The Human Nature Bridge is based in Decatur, Georgia. However, its founder, Ann Ritter, also works throughout the metropolitan Atlanta area teaching classes and working in one-on-one sessions with private clients. 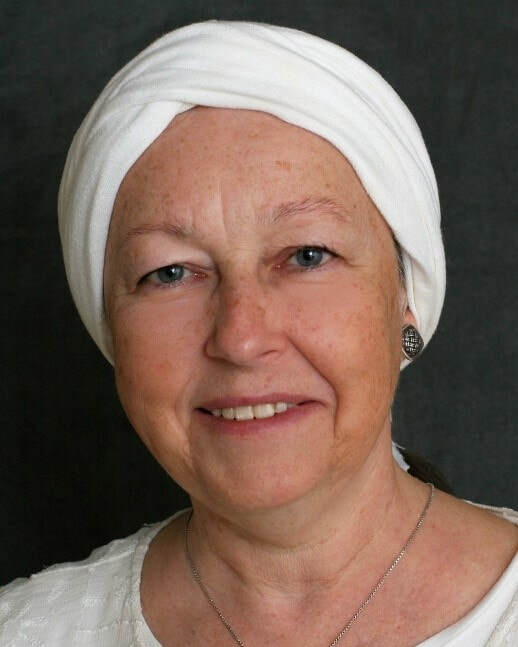 Ann Ritter has found both deep appeal and tremendous personal benefit through the extended philosophy of yoga and yoga therapies. Her practice has become her bridge between the everyday and the sacred. The sculpture, The Human Nature Bridge, from which Ann’s business takes it name, is featured on the web site and is the image that personifies her practice. When Ann first saw the sculpture and spoke to its creator, Brian Rust, she immediately saw and felt a connection between the physical yearning and striving of the individual human depicted and the larger human attempting to define the sacred—to achieve a sense of peace and wholeness in the midst of everyday life.